Priyanka Chopra has refuted media reports that she was suing billionaire jeweller Nirav Modi over non-payment for an endorsement deal. many reports suggested that Quantico star Priyanka Chopra, who was earlier the global brand ambassador of Nirav Modi’s brand, was suing the jeweller and the label. Priyanka Chopra has refuted media reports that she was suing billionaire jeweller Nirav Modi over non-payment for an endorsement deal. The actor added that she has decided to terminate her contract with Nirav in the wake of allegations of fraud against the businessman. 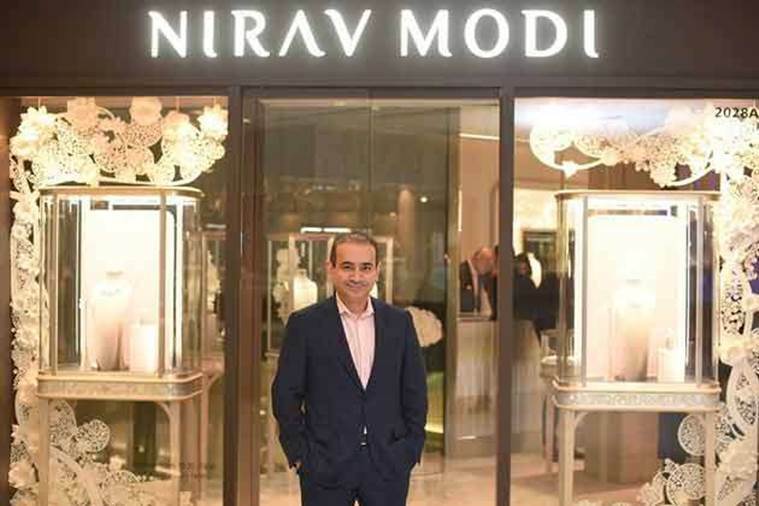 State-owned Punjab National Bank had on Wednesday said that it had detected a USD 1.77 billion (about Rs 11,400 crore) scam where Nirav Modi allegedly acquired fraudulent letters of undertaking from a branch in Mumbai to secure overseas credit from other Indian lenders. Bollywood actor Sidharth Malhotra, who too previously endorsed Nirav Modi’s eponymous jewellery label, was also said to be seeking legal options to sue Modi over non-payment but a source close to the Aiyaary actor told indianexpress.com that there was no truth to the speculation. “His contract with the brand expired last year itself. So, there is no issue of non-payment,” the insider said. Sidharth and Priyanka shot for an advertisement for Nirav Modi late last year.